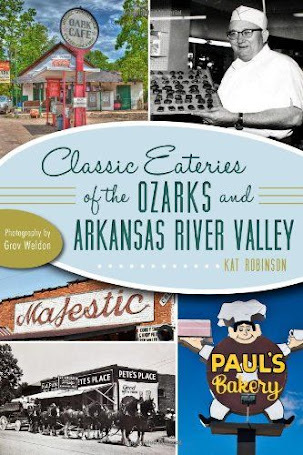 When I talk about places I go here in Arkansas, there's usually a person in the crowd who mentions they've always wanted to go there, or eat something I had there. A couple of years ago, I started publishing a list of items that should go on those bucket lists, and it took off like mad. 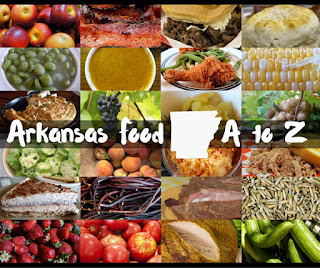 So, in the spirit of assisting you on your Arkansas adventure. 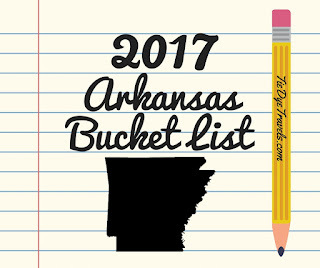 Here's a suggested list of things that should be on your Arkansas bucket list. Drive a highway. You've probably read up about the trips my daughter Hunter and I take each year. Consider planning your own. 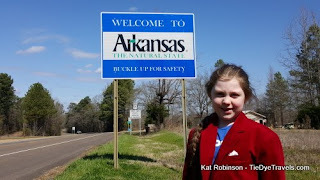 We've driven the length of Scenic Highway Seven from end to end, and we've explored the entire length of US Highway 71 in Arkansas. This year, Hunter and I plan to spend a week and a half driving up Crowley's Ridge Parkway and down the Great River Road. Another options is US Highway 65 - which stretches from south of Lake Village to north of Harrison. Or give a shorter trip a try - such as US Highway 270 from Malvern to Mt. Ida. Take in a show. The new Robinson Center is a masterpiece of its own, and 2017 will be its first full year. The performance space is incredible, and though tickets from Phantom of the Opera are fleeting, other big-name shows are on the way. Check out Celebrity Attractions for more information. Expand your culinary horizons. The new Brightwater Center for the Study of Food opens in 2017 - a new facility connected with Northwest Arkansas Community College that will offer state-of-the-art food labs, world-class lectures and a library of information on all things food to its students. Community outreach programs are a start for non-students - but the bigger draw will be a working brewery on site and commercial ventures that will utilize the school as their home base. A must for food lovers. 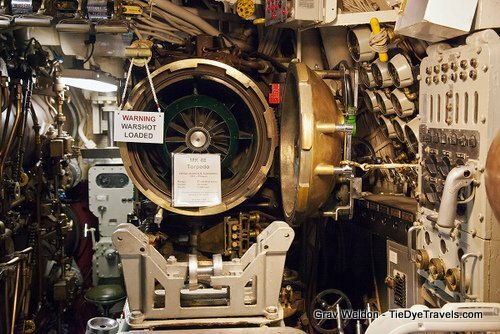 Explore a submarine. Arguably the longest-serving submarine still existing in the world, having been commissioned by two different countries for 57 years of active duty, the U.S.S Razorback's permanent home is not on or in the sea but by the banks of the Arkansas River in North Little Rock. Venture over to the Arkansas Inland Maritime Museum and explore this nifty submarine. Stay in a hostel. Traveling cheap? Hostel life may be for you. Long considered a great way for young, thrifty travelers to experience other countries, hostels offer a bed and a place to stay for those who want to explore an area. 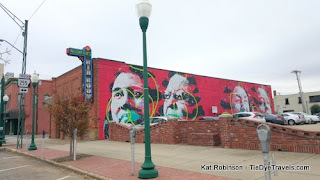 Little Rock joins international ranks as a hostel destination with the gorgeously restored Firehouse Hostel, located near the Arkansas Arts Center. Book a night or two and enjoy the city from this starting point. Cross a river. On Arkansas's eastern border, you'll find the Mississippi River. Cross the expanse on foot or bike on the longest pedestrian bridge across its width at the Big River Crossing, which connects West Memphis with Memphis. The Hanrahan Bridge has been modified specifically for foot and bike traffic, offering unparalleled views of the Memphis skyline and Delta wetlands. At night, more than 100,000 LED lights illuminate the structure. Let someone else do the driving. Arkansas's booming craft beer scene is drawing national attention, and two separate areas of the state are making sure you can enjoy the experience safely. The Fayetteville Ale Trail celebrates the Ozarks' booming brewing culture with eight participating breweries - let Pinnacle Car Services drive you and your crew and keep your buzz safe. In Central Arkansas,the Arkansas Brews Cruise has kicked up - tying three of the city's great breweries together with stops where you'll sample four or five local beers at each. Those are my recommendations to you. What's on my personal list for 2017? Explore the budding new food and lodging scene in Hot Springs. I've been a fan of the Spa City since I was a child, and I've enjoyed its classic restaurants. 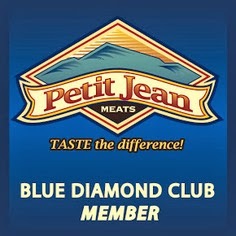 This year, I'm planning to delve deeper into the food scene in this vibrant town. Recommendations welcome! 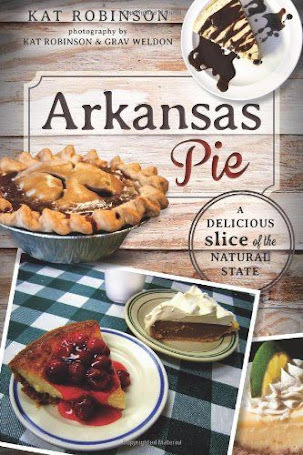 Celebrate Arkansas's second largest city. Fort Smith turns 200 this year, and though I've already experienced the national historic site, the city museum, Miss Laura's, the Elvis Barbershop Museum, the doll museum and much of the city's vast culinary landscape, I'm looking forward to spotting all the cool downtown and area murals popping up, thanks to artists from around the world. 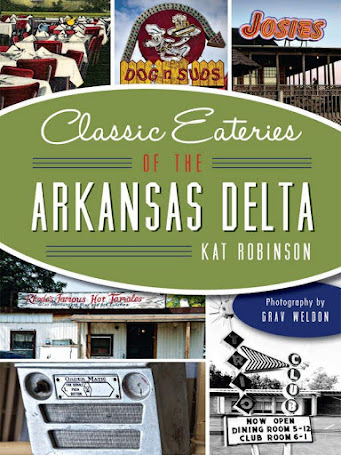 I'm also intrigued by the Darby Legacy Monument and new interest in the city's standing as Arkansas's most ethnically diverse food scene. Return to Wilson. This fall, the newly relocated Hampson Archeological Museum State Park opens in downtown Wilson - a centerpiece for a newly redeveloped Arkansas Delta town that's making startlingly quick strides towards being the next hot destination. Explore more theaters. I have a great fondness for old theaters, and I plan to check out the renovation and reopening of another one of these jewels, the Melba Theatre in Batesville. The 76 year old facility on Main Street has drawn my attention. 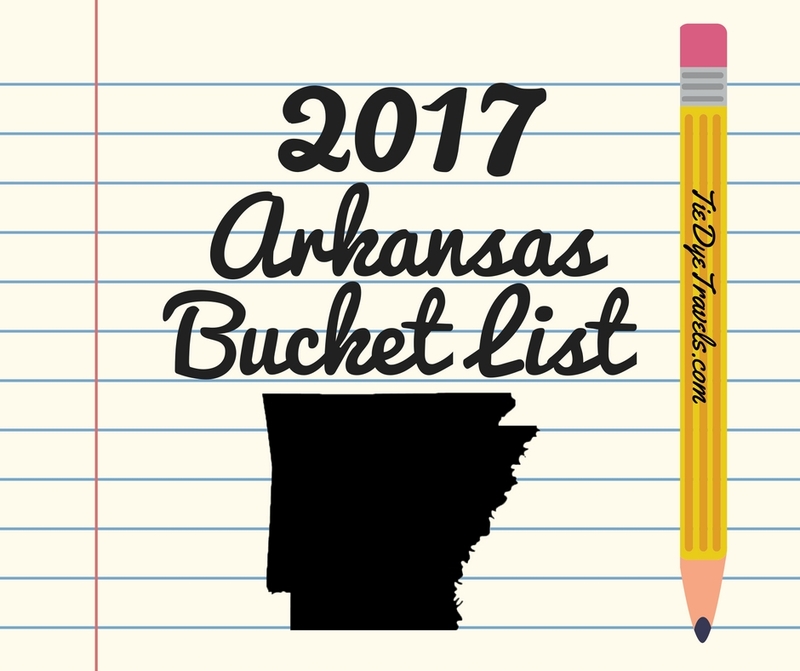 Have an item that's on your Arkansas bucket list? Share it below. This is my first year to see your list so you may already have been to Prim and stayed with the Pierce's at Longbow Cabin. If not, you must! I'm hoping to trace the old Jefferson Highway south of Harrison.